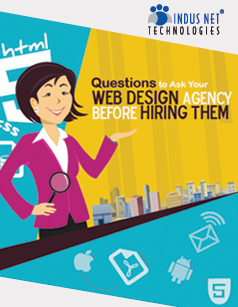 If you have been wondering what questions you need to ask web design agencies before you hire them, help is at hand. Our “Questions to Ask Your Web Design Agency before Hiring Them – A Structured Interview” helps you to pick and choose the best agency with the help of 10 easy questions. These questions were chose to reflect the most important factors while choosing a web design agency.